The nature of our business is to provide a safe environment for our children to enjoy and learn. Our structured timetables provide families with children’s activities and training for parents. The families we work with at Waterways Nursery and our After School Club entrust their children to us so our business is to ensure the staff working in this environment are the right people for the job ensuring safety and security at all times. The same is said for working across the children’s centres activities and reception roles; we need to have caring, good listeners and pro-active people supporting the essential work we do. We’d love to hear from you if working within a childcare environment is something you wish to do. We also offer the opportunity to volunteer as part of the administration support team who cover our main receptions. Whatever your skills, knowledge or interest, we’d like to hear from you if you can spare some time. 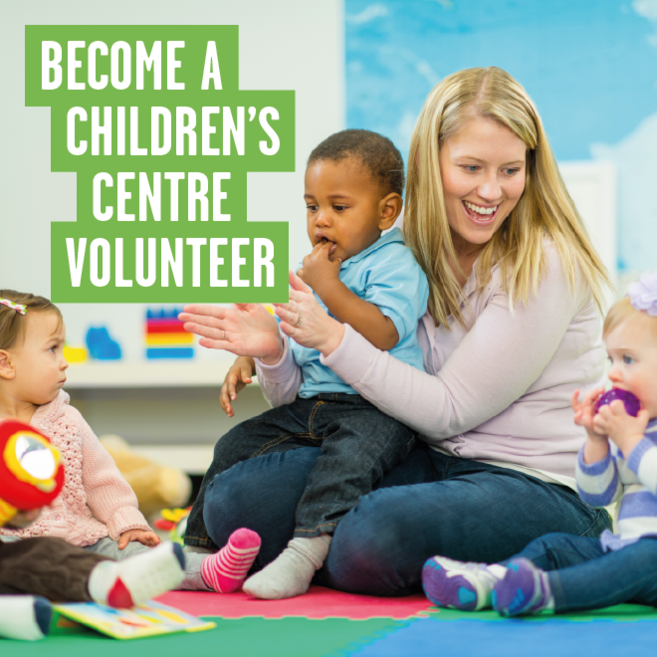 Please send us an email with your preference (children’s activities or admin) – and we’ll get the ball rolling on your new adventure as a Children’s Centre Volunteer. Contact Debbie.Norris@gll.org for Children's Centres in the Abbey Wood & Thamesmead area. Contact Margaret.Hurle@gll.org for Children's Centres in the Eltham & Kidbrooke area.